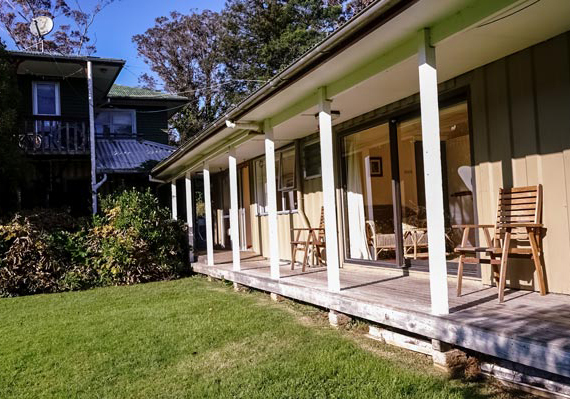 Kawai Purapura sits on 19-acres of native bush with a wide variety of rooms and prices available to suit your individual needs. 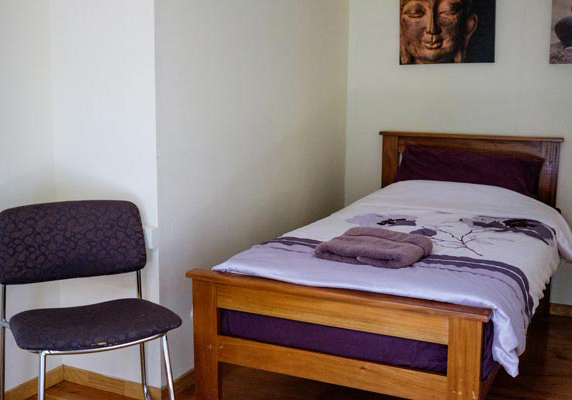 We are located in Albany, Auckland, close to SH1 motorway, only 20 minutes away from the CBD. 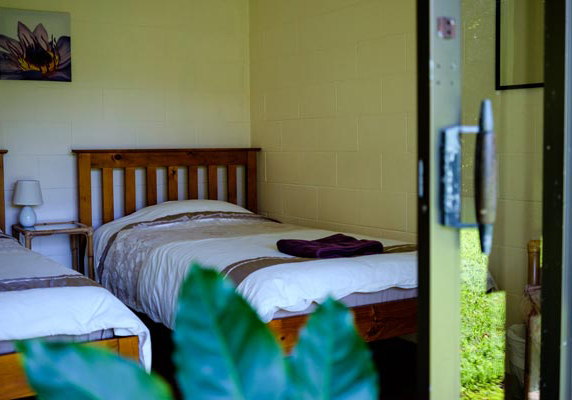 During your stay here you can enjoy bush walks, streams and glow worms, a full length pool, spa, sauna, onsite café, and free morning yoga classes Mon-Fri. Kawai Purapura is Retreat Centre is the ideal place to relax, restore and explore in nature, with all the conveniences of the city just around the corner (Westfield Mall, Albany Village, Massey University). 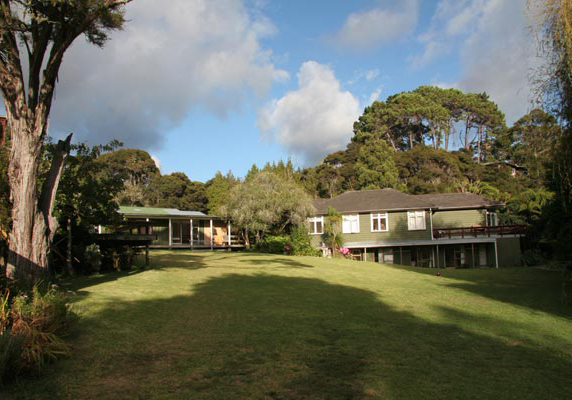 We welcome individuals, families, groups and independent travellers who are looking for a unique stay in New Zealand. 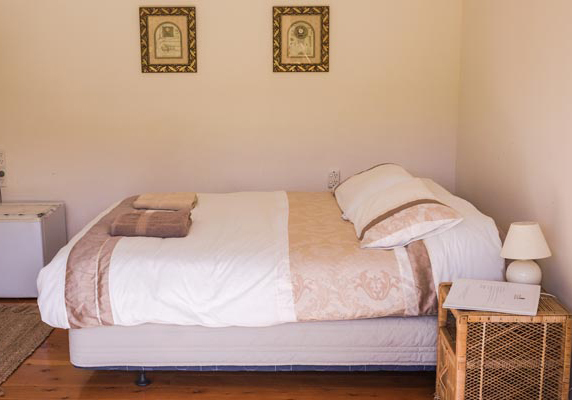 Our rooms are delightful retreat style rooms with polished wooden floors and economy heater. 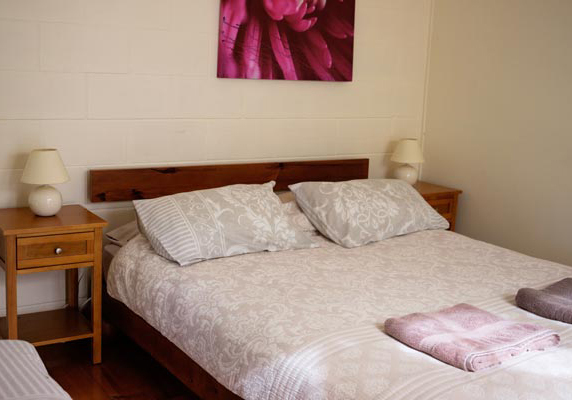 You have access to a fully equipped commual kitchen, shared bathroom facilities and retreat lounge area. There is Free Wi-Fi available in our indoor spaces. Check out Kawai Purapura's Centre Map. We enjoy a vegetarian, smoke and alcohol free environment and no television. 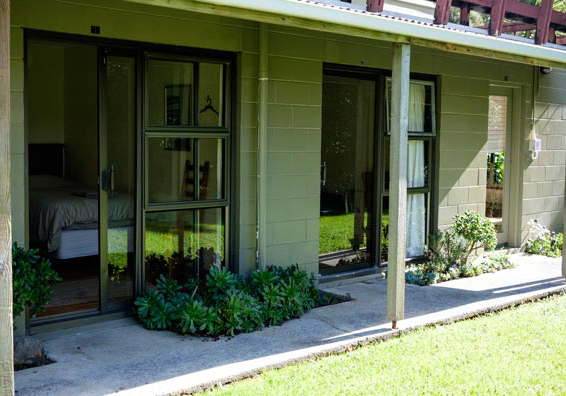 For any inquiries, please contact our Accommodation Coordinator: retreataccommodation@kawaipurapura.co.nz. 1. 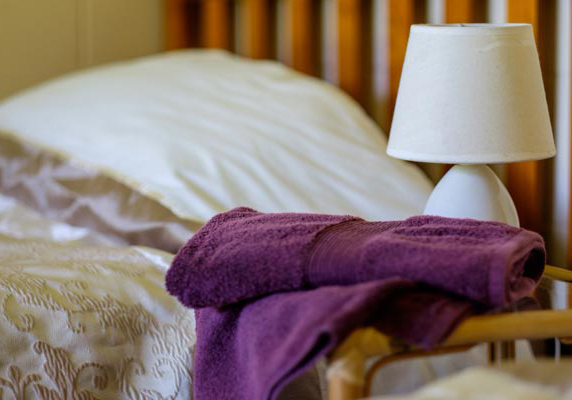 For a full refund of accommodation fees, cancellation must be made 48 hours prior to listing’s local check in time (or 3:00 PM if not specified) on the day of check in. For example, if check-in is on Friday, cancel by Wednesday of that week before check in time. 2. If the guest cancels within 48 and 24 hours before check-in, there will be a 50% charge. 3. 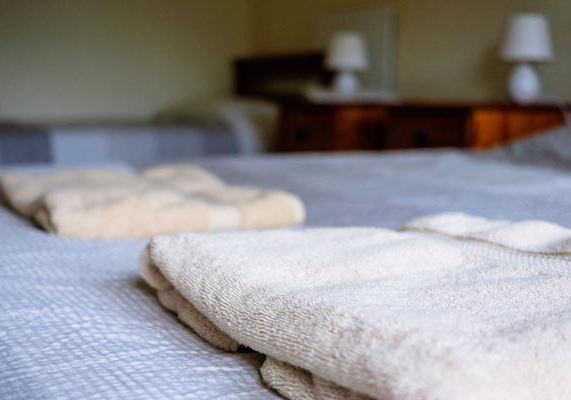 If the guest cancels less than 24 hours before check-in, the first night is non-refundable. 4. 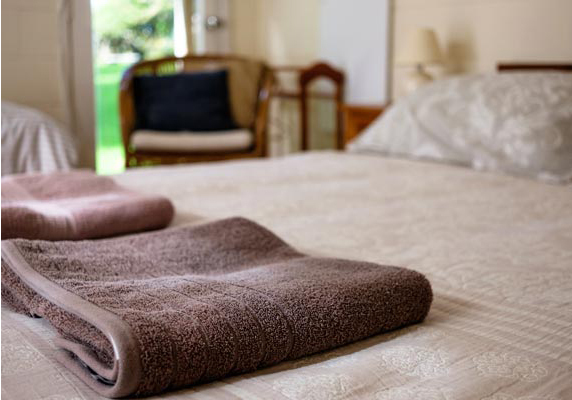 If the guest arrives and decides to leave early, the same cancellation policy will apply. 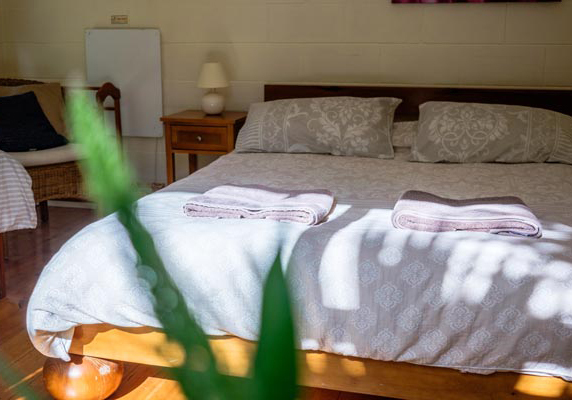 For example: no refund for first night after cancellation, 50% charge for the second night and full refund starting from the 3rd night after the official cancellation. 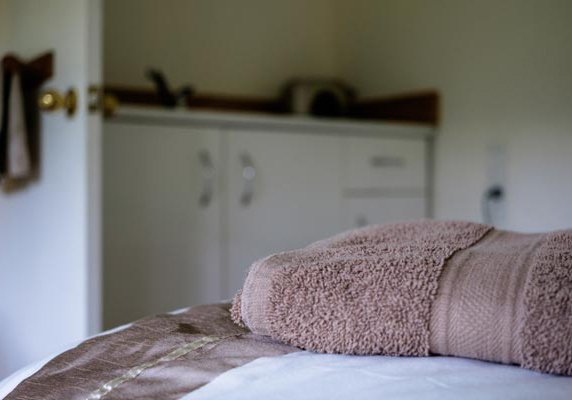 Please note that 'weekly costs' are valid for seven night bookings. 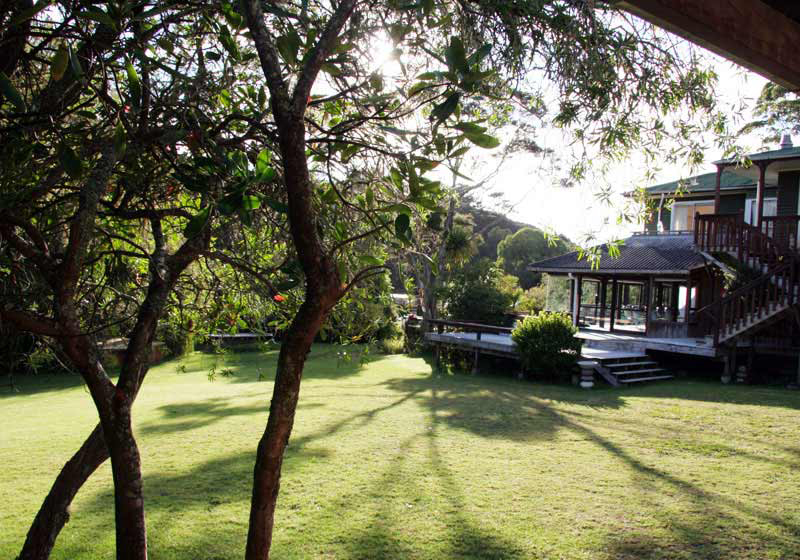 Whilst we love four legged friends, unfortunately we do not accept dogs, cats, or any other pets/animals at Kawai Purapura. Cosy room with a single bed. 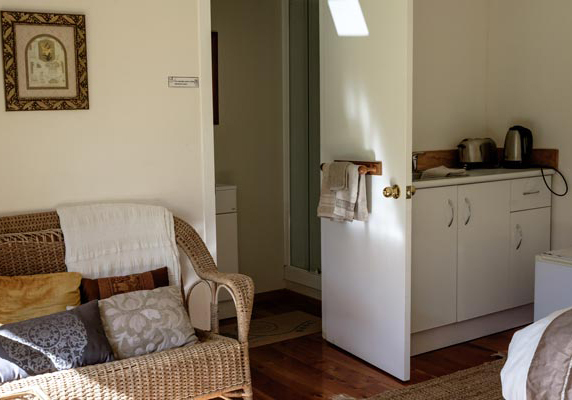 Access to shared bathroom and a nearby lounge area. 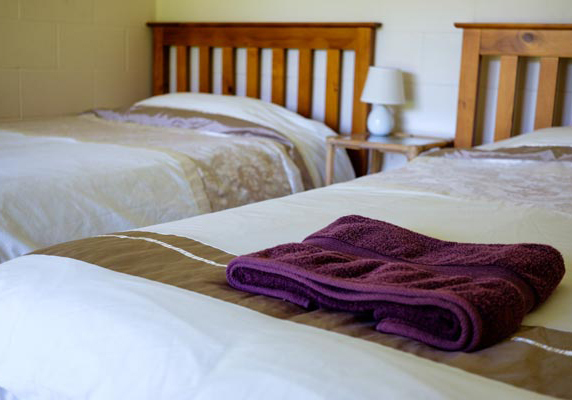 Two comfortable single beds in a delightful room. 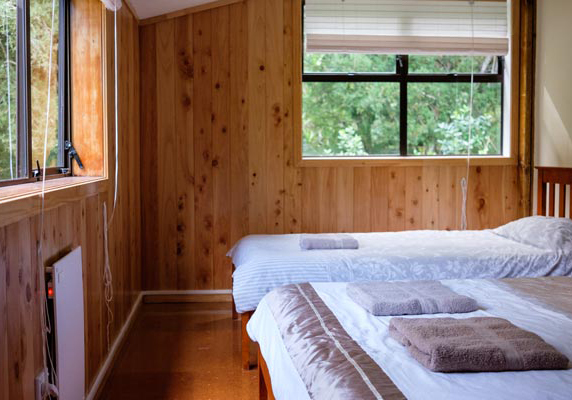 Each room has an eco heater and access to shared bathroom and lounge area. 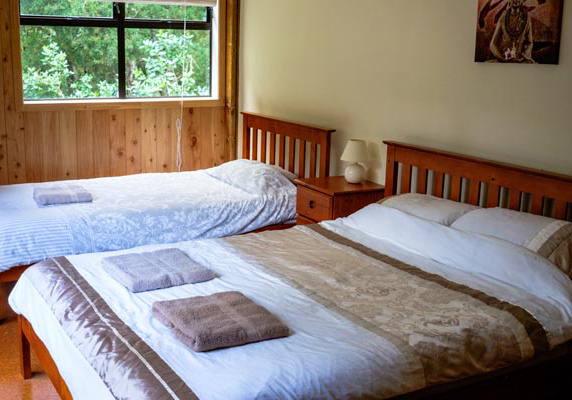 Two comfortable king single beds in a delightful room. 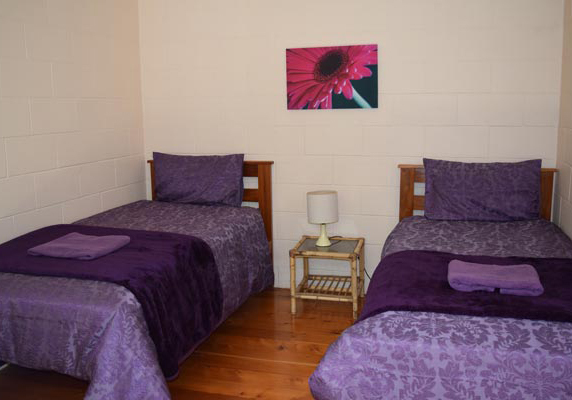 Each room has an eco heater and access to shared bathroom and lounge area. Comfortable queen and single bed. Access to a nearby lounge area. 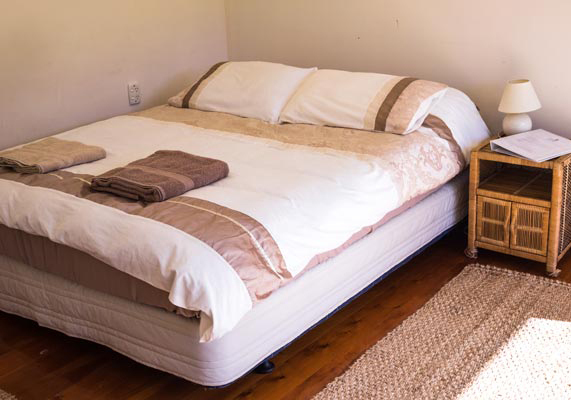 Comfortable queen bed and standard single bed. Large en-suite bathroom. Access to a nearby lounge area. 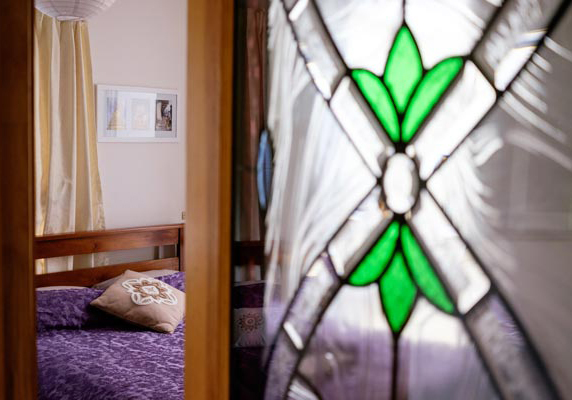 Big bright room with queen bed overlooking our beautiful lawn. 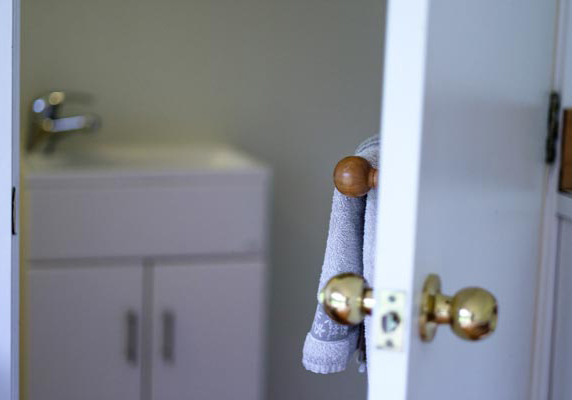 Ensuite bathroom with shower and a small kitchenette in the room. Access to nearby communal lounge area. 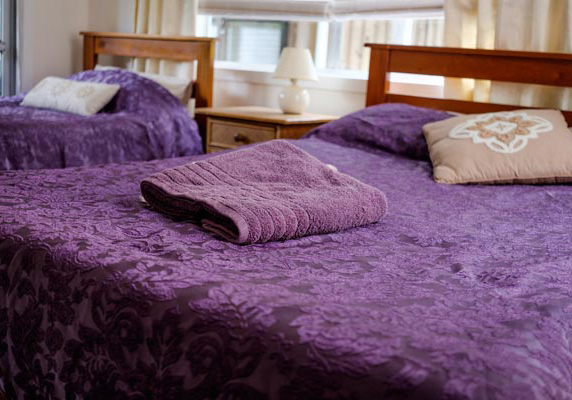 Comfortable queen and single bed. Access to a semi private lounge, shared kitchen and toilet. 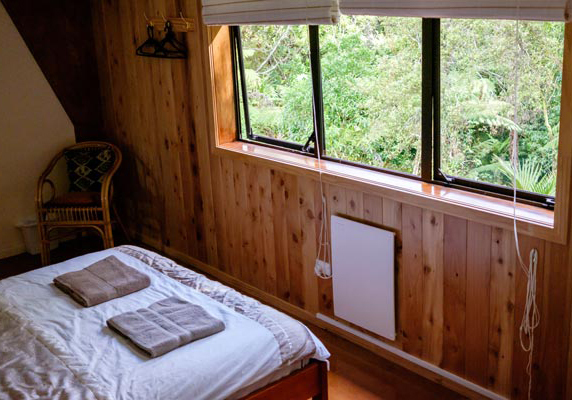 Camp in our beautiful natural surroundings with native bush, flowing streams, singing birds, and glow worm grottos on your doorstep. Access to shared bathroom and lounge area. Please bring your own camping gear. 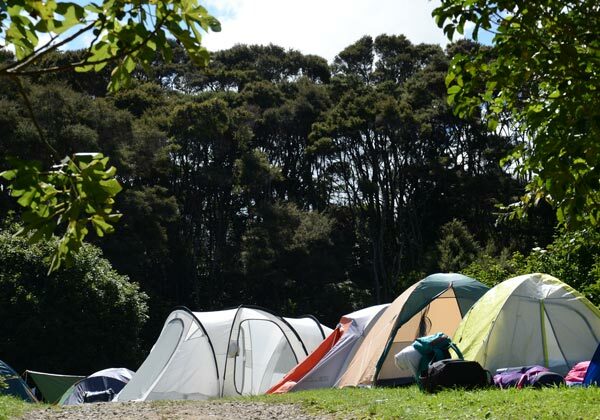 We have only have tent camping available, unfortunately we can’t accommodate caravans and campervans. 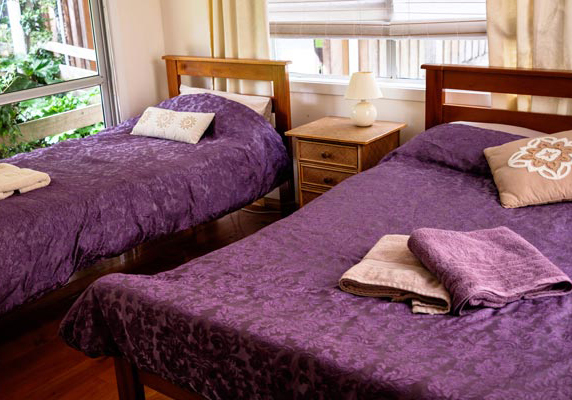 Enjoy community living by sharing a larger sleeping space together with your fellow travellers. 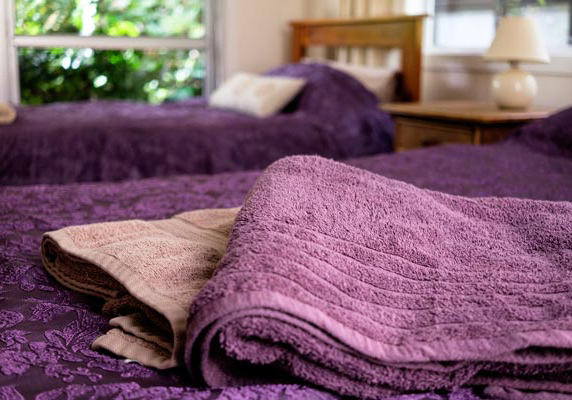 We provide a mattress, fitted sheet, pillow and pillow case. Please bring your own duvet, blankets and towel. 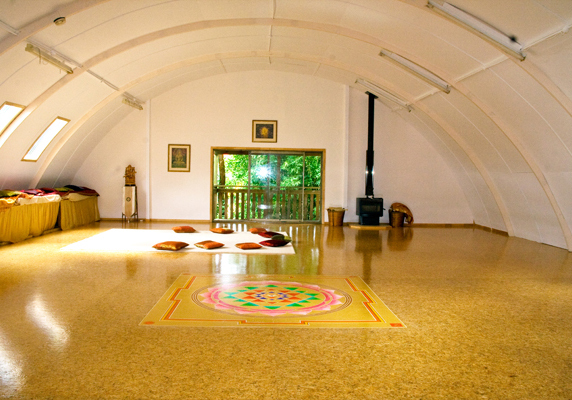 Available for groups of eight or more people.